1. SACD Roger Waters - Amused To Death =43u.e. 3. 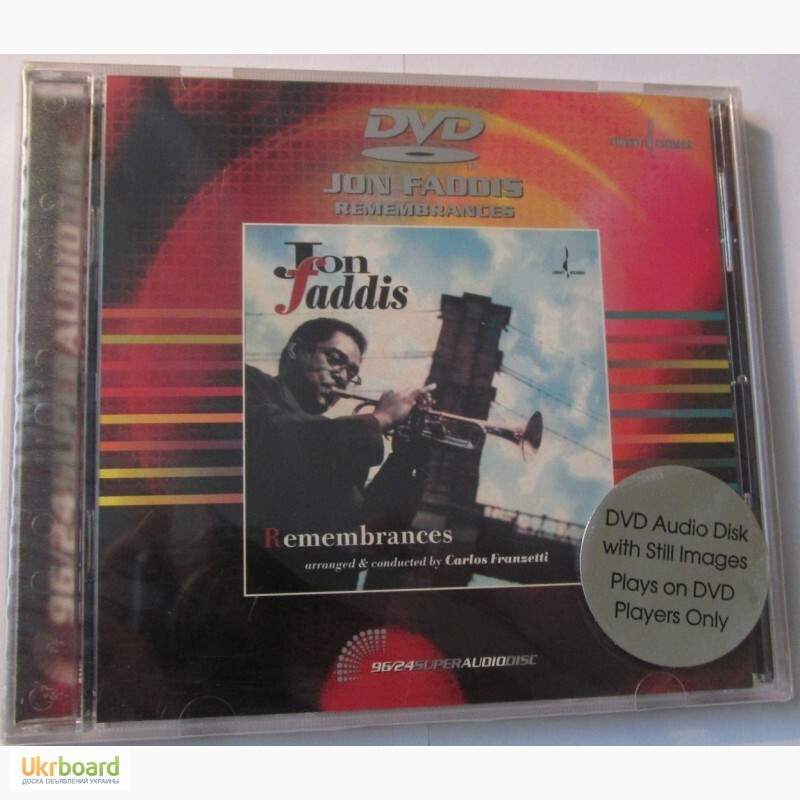 Ultra HD Andre Previn with Joe Pass & Ray Brown - After Hours(FIM)=44u.e. 4. 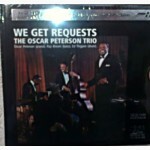 SACD The Oscar Peterson Trio - We Get Requests=38u.e. Band - Live at the Blue Note (FIM)=44u.e. 7. SACD Claire Martin & The Montpellier Cello Quartet - Time And Place=31u.e. 8. 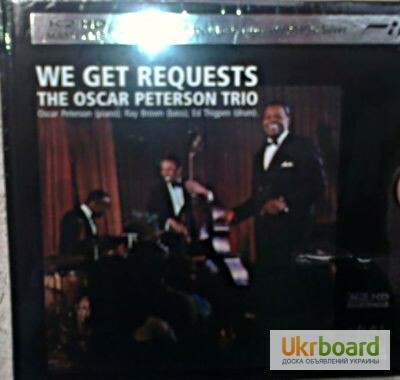 SACD Claire Martin & Kenny Barron - Too Much In Love To Care=31u.e. 9. K2HD Ray Brown - Happy Coat (FIM)=43u.e. Limited Edition PureFlection Ultra High Def. CD (FIM)=44u.e. 13. 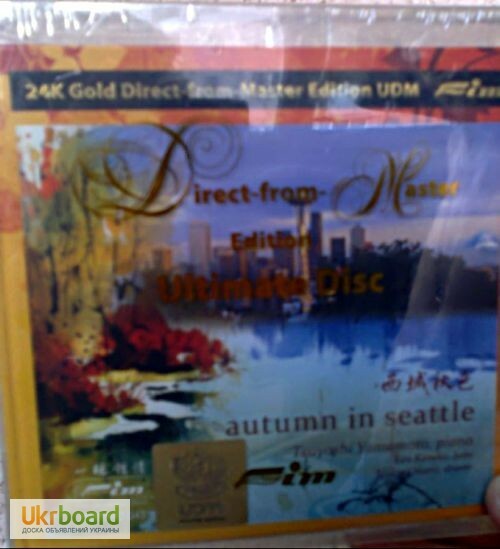 Ultra HD Messiah (FIM)=69 у.е. 14. SACD Holly Cole – Temptation-(Analogue Prod.) =40у.е. 1. DVD audio Rebecca Pidgeon-For Marys-(Chesky Records) 96/24 USA=27у.е. 2. 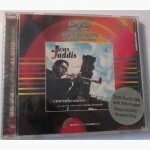 DVD audio Jon Faddis-Remembrances- (Chesky Records) 96/24 USA=27у.е. 3. 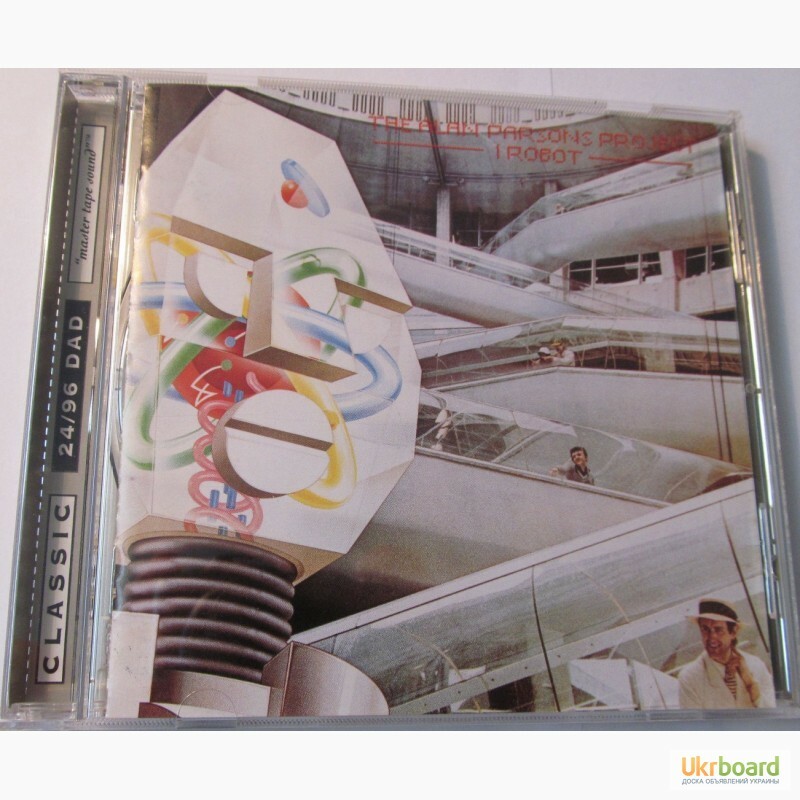 DVD audio The Alan Parsons Project-I Robot-(Arista) 96/24 USA=99у.е. 4. 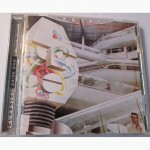 DVD audio George Benson-Breezin-(Rhino Ent., Warner) 96/24 USA=40у.е. 5. DVD audio Diana Krall-When I Look in your eyes-(Verve) 96/24 USA=40у.е. 6. 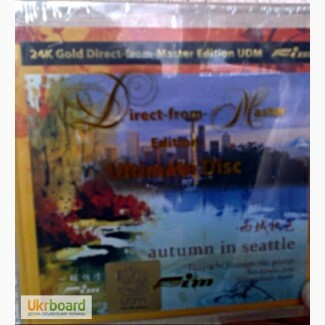 DVD audio Santana-Shaman-(Arista) 96/24 USA=45у.е. 7. DTS CD Boyz II Men-1994-(DTS Entert., Motown) USA=30у.е. 8. DualDisc Nine Inch Nails-The Downward Spiral-(Interscope.Univers) =19у.е. 9. DualDisc Nine Inch Nails-With Teeth-(Interscope.Univers) =19у.е. 10. DualDisc Bjork-Medulla-(Atlantic Rec.) USA=22у.е. 11. DualDisc Bon Jovi-Have a Nice Day-(Island, Univers) USA =19у.е. 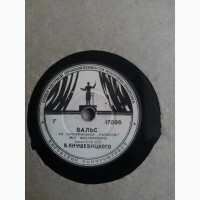 Продам диск CD-DA - Группа "Бутырка" - Лучшее за 10 лет - Лирика легендарные хиты50 грн. Продам мультимедийный курс English Platinum на 2-х CD100 грн. Продам грампластинки 50-60-х годов50 грн. Продам диски - Video CD60 грн. Купить ПЛАСТИНКА Грег Бонам и дуэт "Липс"50 грн. Алла Пугачева «Песни из альбома Зеркало души»65 грн.